J-Ham and Mitch celebrate Edgar Martinez election to the Hall of Fame, continue discussion about the NFL crime in New Orleans and cover a plethora of topics including knuckles vs no knuckles. 17:40 Edgar statistics you won’t believe! 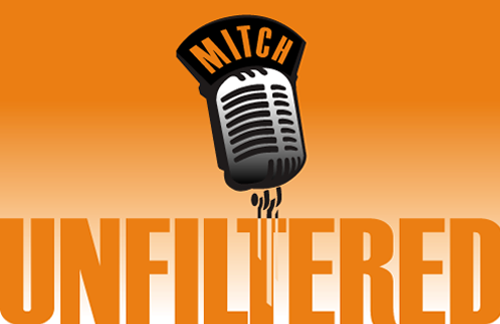 Episode 16 — Mitch Receives The Double Bird!